One of the most attractive aspects of Rio de Janeiro, from a landscape/scenery point of view, is its surrounding rocks and mountains. In just about any of its boroughs, if you go to the edge, or peek between the high-rises, you will find a sheer face of rock. Cariocas call them “morros”, and there are morros everywhere, from the Sugar Loaf to the Pedra da Gavea and Dois Irmãos, with dozens in between, with names like Morro da Viuva, Morro da Babilonia, Morro dos Cabritos, Morros dos Macacos etc. etc. and most of them have a shanty town, or “favela” perched on the steep slopes. Cariocas – and foreigners – have been attempting to climb these rocks ever since the city was founded. The honor of the first to climb the Sugar Loaf goes to an English Lady, Henrietta Carstairs, who planted a Union Jack on the peak in 1817. Technology and engineering came later, and the first track to be built up a mountain was the Corcovado train, in 1884, 47 years before the statue of Christ was inaugurated, in 1931. Originally steam, the train converted to electric power in 1910. The Sugar Loaf is one of the morros that does not host a favela, and consists of a complex of two rocks, the Morro da Urca and the Pão de Açucar or Sugar Loaf. In 1908 Engineer Augusto Ferreira Ramos had the idea of building a cable car system linking the peaks of Urca Hill, the Sugar Loaf and Cara de Cão. The initial section from Praia Vermelha to Urca Hill was inaugurated on October 27, 1912, and the second section, from Urca Hill to the top of the Sugar Loaf, was inaugurated on January 18, 1913. The third section to the Cara de Cão morro was never built. In the 70s there were attempts by the government to eradicate favelas, a prime example being Praia do Pinto, the largest favela in Rio at the time, which was located where today stand the buildings of the “Selva de Pedra”, over the road from the Paissandú Club in Leblon. The Cruzada São Sebastião, an apartment complex, was built to house the evicted favela dwellers. It still stands, in doubtful glory, next to the modern Shopping do Leblon. In recent years, with the number of favelas in Rio doubling since 1969, eradication has been superseded by urbanization, with public authorities deciding to improve the living conditions rather than destroying them. Thus the terms “Favela Bairro” and “UPP” (pacifying unit) were coined, and people living in favelas felt improvements in public services such as water, drainage, electricity and security. The other major improvement being attempted is transport, including help in climbing the hundreds of steps from ground level to the topmost houses. 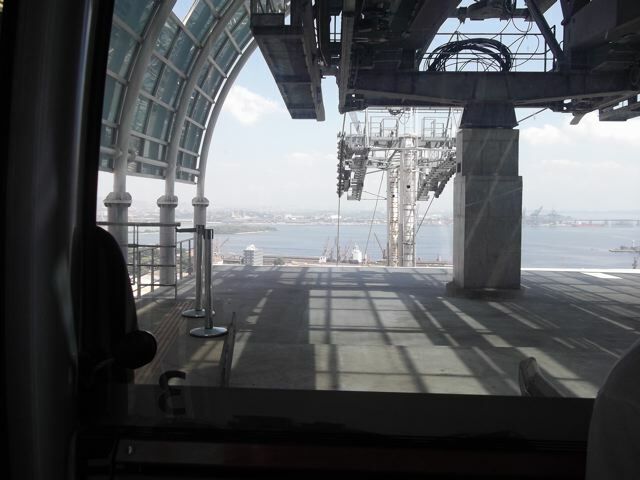 There are two basic systems, the inclined plane or funicular and the teleferic or cable car. The Dona Marta favela in Botafogo has an inclined plane, which consists of a set of rails and a tramcar or “bonde” that is pulled up by cables, with an electric motor at the top and a counterweight running under the track. There is another inclined plane to help people get up to the Penha Church, located as it is on the top of a steep hill. Those fulfilling promises still either walk up or go up on their knees. 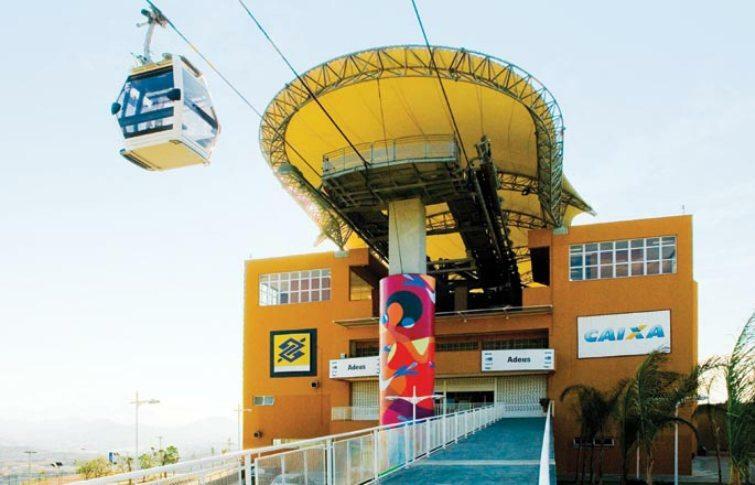 The most modern system is the cable car, such as that recently inaugurated over the “Complexo do Alemão” an enormous favela in Rio’s North Zone. It starts from the third floor of the Bonsucesso Supervia train station, and consists of 6 stations along the 3.5km route, taking around 16 minutes to reach the last station, Palmeiras, or around half an hour for the round trip, though you can’t just stay on board and swing round and come back, you have to get off at Palmeiras and buy another ticket, which costs R$1,00 for tourists, and is free for residents. There are 152 cars, each one carrying up to 10 passengers, and the system can move 30,000 people per day. Apart from its use by local residents, it has become a tourist attraction, and many just go along for the ride, and to see the view, as I did. Apart from stunning scenery in the distance, what impresses most is the vast extent of the favela over which one is passing. It goes on for ever, over mainly flat land, with just a few small hills. Favela life goes on below you, with narrow alleys running between closely stacked houses and shops, the most visible features being the terraces and water tanks. The stations along the route all offer some sort of social service, such as bank terminals, post office, art exhibitions, classrooms etc. The newest city teleferic project in construction is that of the Morro da Providencia, which was Rio’s first favela, originally established by soldiers returning from the Canudos war in Bahia, around 1897, today sharing the hill with the English Cemetery, which was of course there first – a stretch of farmland at the edge of the bay, donated to the British by Dom João VI in 1809. 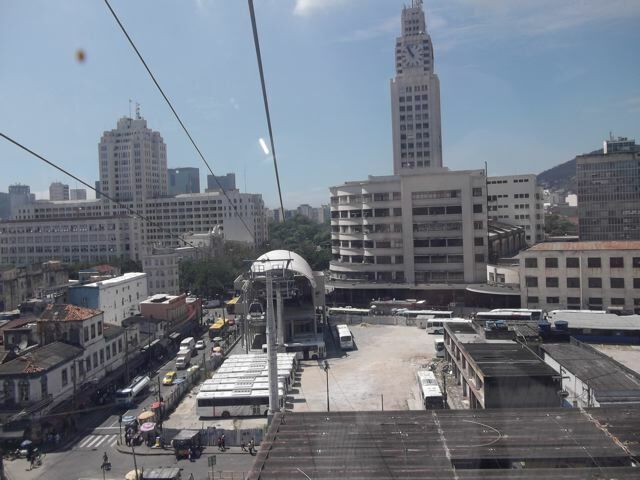 The new cable car system will go from the corner of the Rua da Gamboa and the Rivadavia Correa (where the tunnel comes through), over the top and down to the Central railway station. 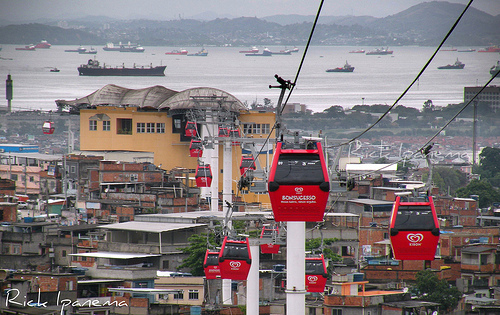 All these cable car systems are designed to connect with one of the main mass transport lines. 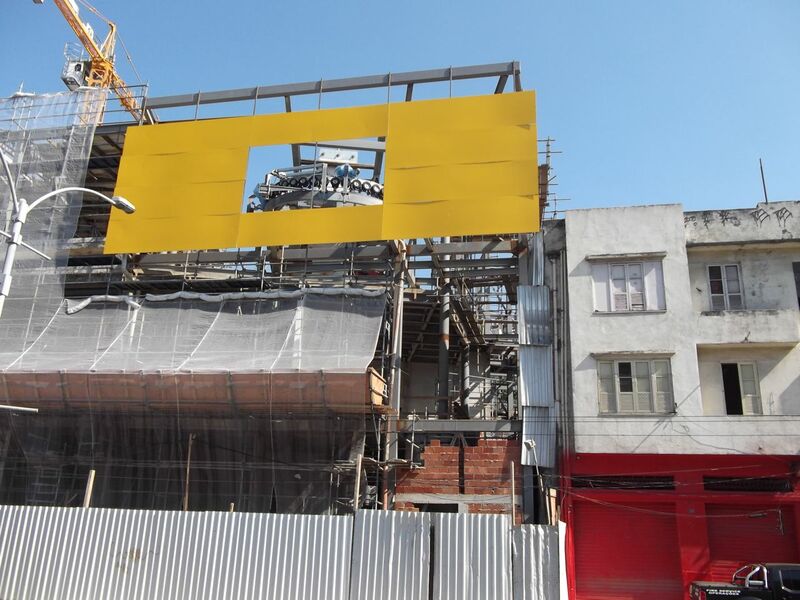 The next project planned is for Rocinha, a system connecting 9 stations in the favela community with the future São Conrado Metro station, on Linha 4. I do not even know how I ended up here, but I thought this post was good. I don��t know who you are but certainly you are going to a famous blogger if you are not already Cheers!